Our Latest E-Newsletter is Now Out! Why not sign up to get our e-newsletter every month? And why not sign up to e-newsletter list using the sign up form towards the bottom of this site’s homepage. You’ll get a monthly update from us with handy tips, the latest Salon news and offers. 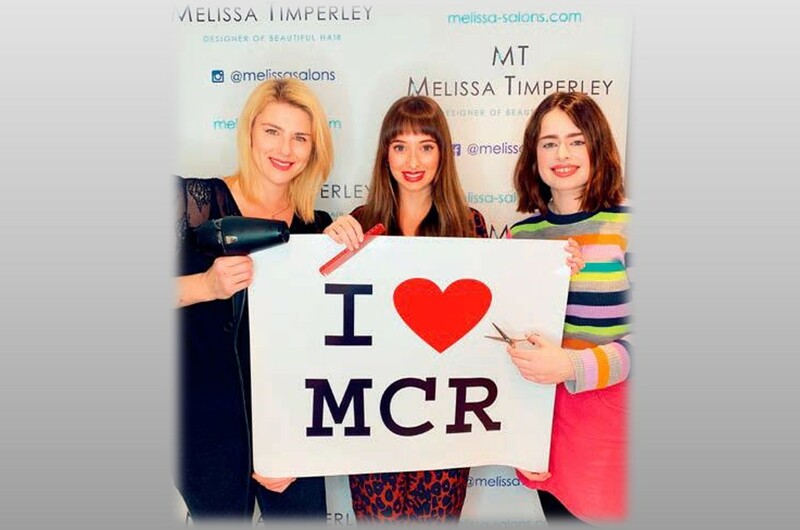 At Melissa Salons we don’t just want to cut and colour your hair; we believe it is our job to share our knowledge with you about approaches that will work for you and the science behind making the most of your look. As you know from talking to us we believe that, done well, your hair is your best accessory – the hat you never take off, if you like. But to be at its best it needs a little care and attention – and different approaches are necessary. There’s definitely no one size fits all in this respect. 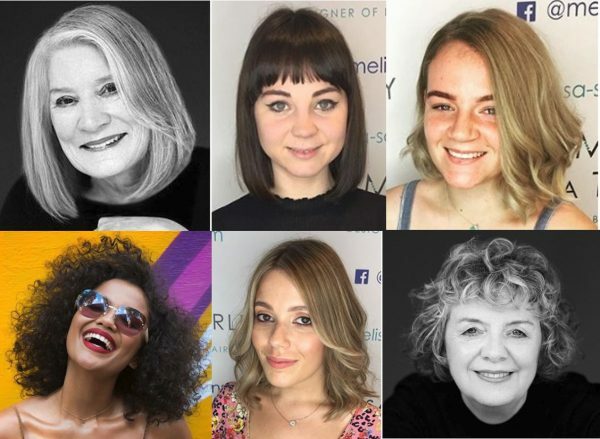 You may not be as passionate about hair as we are – yes, we are a bit ‘geeky’ when it comes to beautiful looks – but we want to share our practical knowledge with you in bite-sized chunks that you might find interesting and enjoyable to read. So why not join us on a monthly basis for a quick read? Your hair will thank you for it! On a separate point, many of our clients visit us every 4-5 weeks. At the moment we tend to be fully booked four weeks in advance. We want you to get the appointment most convenient for you so maybe this invitation to take a look at our newsletter can also serve as a little reminder to contact the salon if you haven’t yet got your next appointment in the diary? We really hate to disappoint our fabulous clients by not being available at the exact time you need us. Just give us a call on 0161 834 5945, email us at melissa@melissa-salons.com or book online. And if you are thinking of a change in any way we would recommend that you call, so that we can make sure we book out plenty of time to discuss your options and do our thing in a ‘no rush’ way. Do let us know what you think of our newsletter – and if there are any topics you would like us to cover in future ones, just let me know. 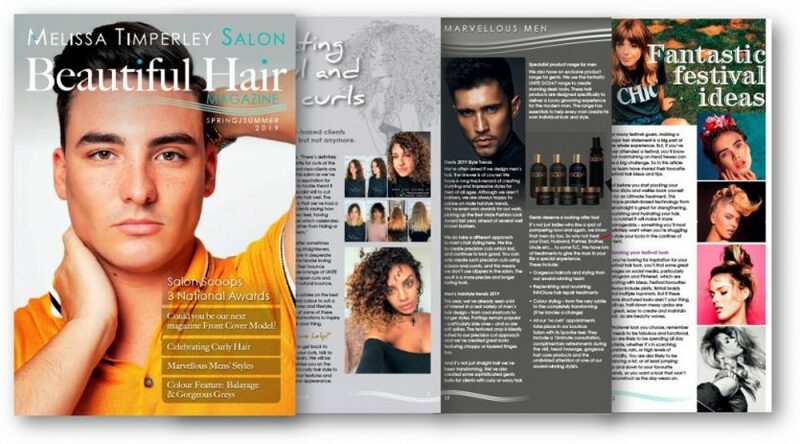 Our latest monthly e-newsletter is now out and features lots of salon updates, our ‘Miracle Product of the Month’ and plenty of tips to keep your hair looking beautiful this spring. 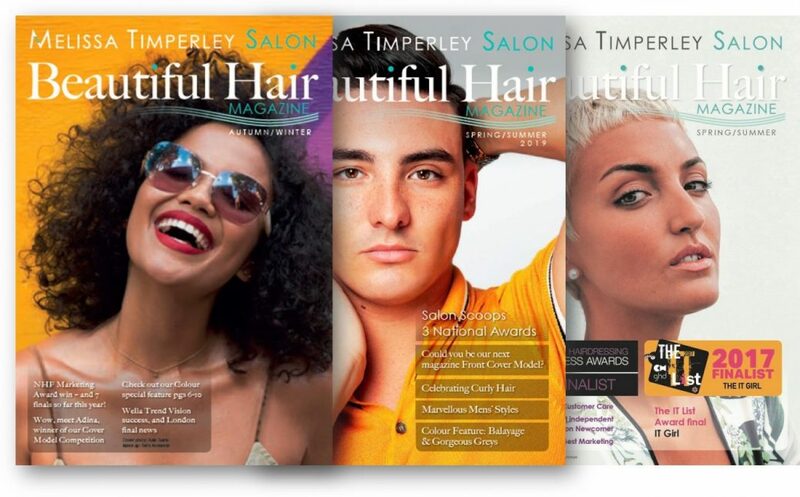 If you would like to receive a copy, please contact a member of the team at our Manchester hair salon.